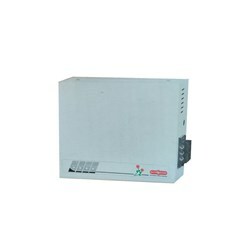 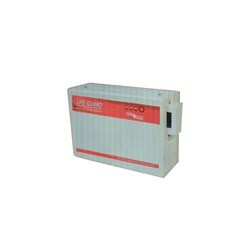 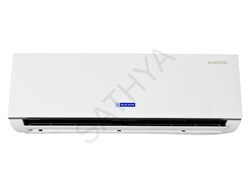 DescriptionDakin’s ATKL Series of air conditioners gives an unmatched air conditioning experience. 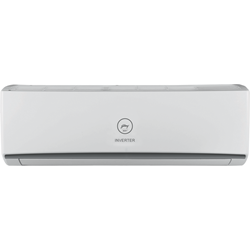 Designed to deliver optimum performance, it boasts of some of the most unique features in the air conditioning industry. 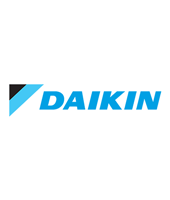 Dakin’s ATKL Series of air conditioners gives an unmatched air conditioning experience. 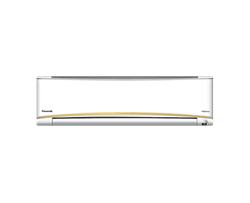 Designed to deliver optimum performance, it boasts of some of the most unique features in the air conditioning industry.